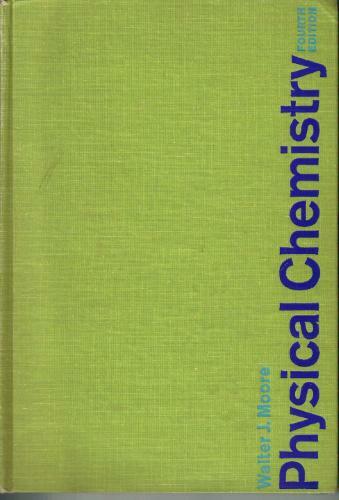 This book is an account of physical chemistry designed for students in the sciences and in engineering. It should also prove useful to chemists in industry who desire a review of the subject. The treatment is somewhat more precise than is customary in elementary books, and most of the important relationships have been given at least a heuristic derivation from fundamental principles. A prerequisite knowledge of calculus, college physics, and two years of college chemistry is assumed.